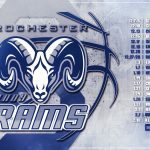 Good luck tonight to the Rochester Boys Basketball team as they travel to South Side for the tip-off tournament today. 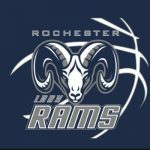 Rochester JV’s will face Seton-LaSalle @ 3:00, while the varsity will face Seton-LaSalle @ 4:30. 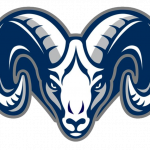 LETS GO RAMS! 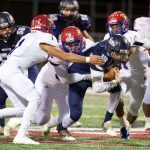 Rochester vs. Jeannette semi-final playoff football game will be live streamed on tribhssn.triblive.com. 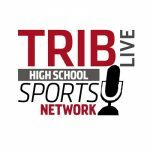 If you can’t make it to Canon-McMillan Stadium to support your Rams in person, please tune into the live broadcast. The information for this broadcast is below. W.P.I.A.L. 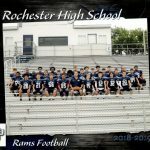 Football Playoffs – Rochester vs. Jeannette at 7:30 P.M. on WHJB-FM 107.1 and of WMBA-AM 1460. 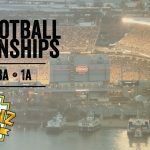 Tickets for the semi-final game on Friday vs. Jeannette are on sale from 9:00 A.M. – 2:00 P.M. in the high school office. 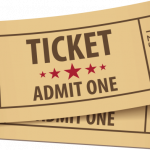 Student tickets $5.00/Adult tickets $7.00. 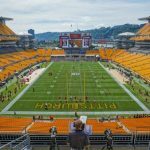 There will be NO student tickets sold at the game. All tickets at game will be $7.00.